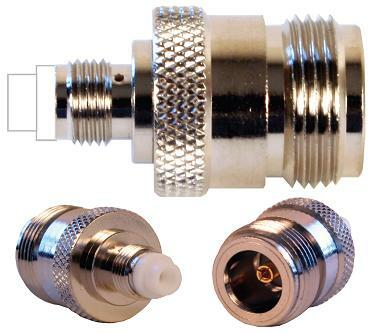 Used to connect N/Male terminated coax, such as our LMR-400 Coax Extensions, to Cellphone-mate amplifiers, phone adapter cables or RG-58 cables. Some of our repeaters now come with N/Female connectors so this adapter may not be needed. Please check the individual amplifier listing to verify the connector type.